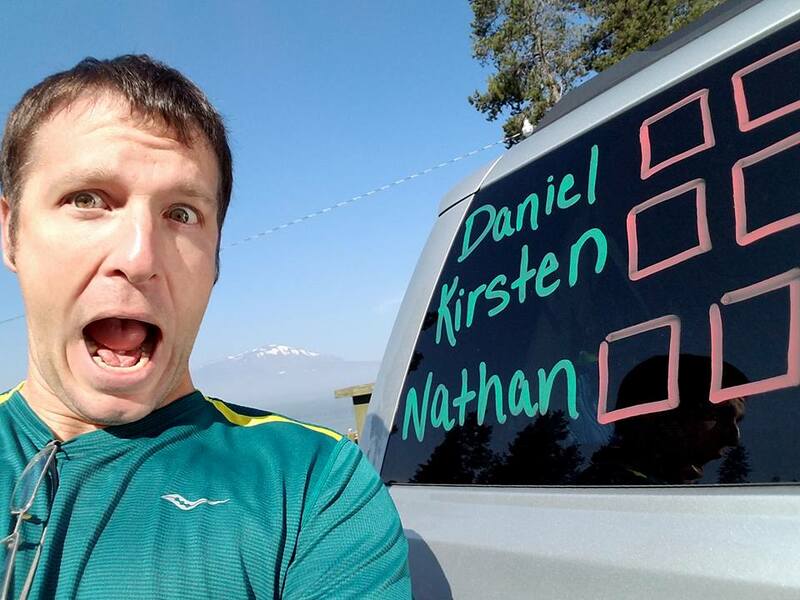 Our Training & Sales Performance Manager Nate had an amazing opportunity to compete in the Cascade Lakes Relay in August 2017 with On Running and other Fleet Feet employees. We wanted to hear about his adventures, which he was happy to share with us (& now all of you!) Take it away Nate! A couple months ago, I read an open letter written to NBA executives from former Wisconsin Badger point guard Bronson Koenig. The letter was intended to persuade NBA teams to draft Koenig. In his letter, Koenig wrote of the best piece of advice he ever received in working toward his dream of playing in the NBA. The advice was that he needed to be comfortable being alone; that his training and his preparation would cause him to be alone more often than not. That advice spoke to me. I have trained a lot over the last three years. I have spent hours upon hours in the pool, on my bike, and hitting the pavement, with no one to talk to. I was left to my own devices to keep myself moving despite my exhaustion; to keep myself entertained while looking at the same scenery over and over again. I had grown comfortable with being alone in my own fitness journey. 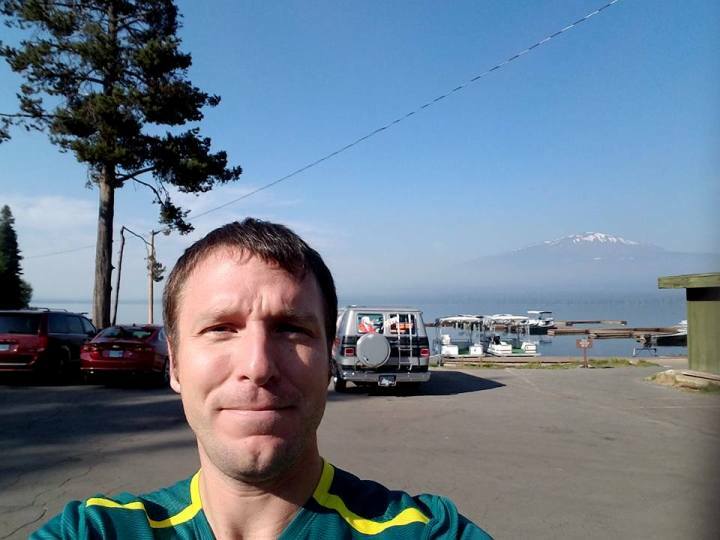 In June, I was invited to join several other Fleet Feet employees from across the country to participate in the Cascade Lakes Relay on August 5-6 in the mountainous regions of central Oregon. None of us had ever met each other. The race totals 216.6 miles, roughly a mile above sea level. For the first time in a long time, I was going to run with a group of teammates, all of us tugging in the same direction. The sights and sounds of the mountains were amazing. The small communities we ran through were welcoming. We were fortunate enough to have our team sponsored by On Running, which was pretty awesome! Despite all of that, I am most grateful for the people I met, and the teammates I ran with, and the jokes/stories we shared. I rediscovered what it meant to be a part of something larger than myself. I remembered that, even when alone, there are people alongside you that will support you and push you to do better. I learned that friendships can be born out of the most challenging of situations, and that those relationships are an integral component to what makes our journeys so near and dear to our hearts. Thank you to On Running and Fleet Feet Sports for making this opportunity available for us. More importantly, thank you to all of those people who made this experience one of growth and lasting memories.